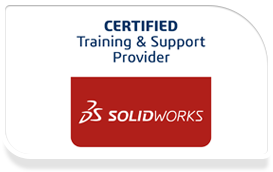 SOLIDWORKS® 3D CAD product development solutions provide engineers, designers, and manufacturers with the design, simulation/verification, manufacturing, file management, and collaboration tools they need to develop and manufacture innovative products and equipment—all in one package. 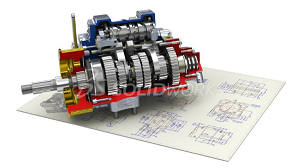 SOLIDWORKS Composer is a 3D tool that repurposes 3D engineering data to create graphical content to explain processes and procedures in technical communications. This content includes manufacturing assembly instructions, product manuals, installation instructions, service manuals, training books, marketing brochures, and sales bidding kits. 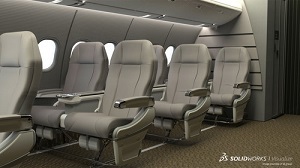 For companies that create inspection documents, SOLIDWORKS Inspection automates the ballooning of engineering drawings and 3D files with Product and Manufacturing Information (PMI), minimizes the time needed to record inspection measurements, and streamlines the creation of industry-standard inspection reports by leveraging existing 2D and 3D CAD data. SOLIDWORKS® Model-Based Definition (MBD) is a model-based application that reduces costs thanks to unambiguous, integrated 3D annotations. 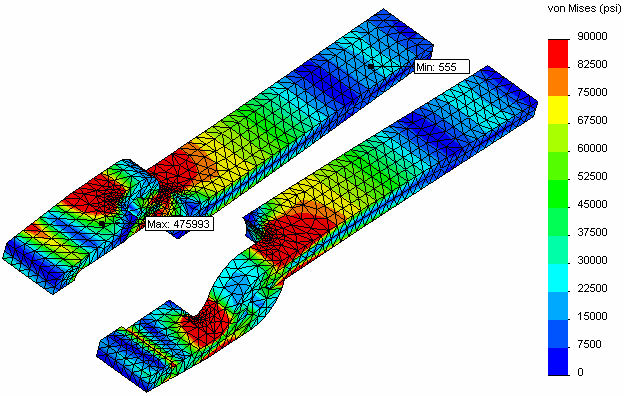 Unlike 2D drawings, SOLIDWORKS MBD defines, organizes, and publishes annotations directly into the 3D data. 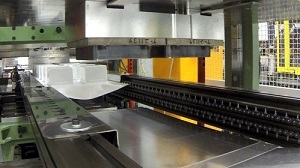 This helps automate downstream manufacturing processes such as tolerance analysis, machining, and inspections.